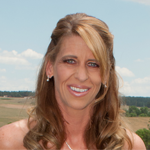 CatchFire CX is a Customer Experience Management company providing business intelligence solutions to companies within the cannabis industry. 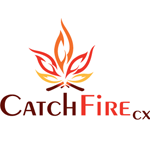 CatchFire CX offers cannabis companies traditional in-store mystery shops, telephone mystery shops, compliance shops, competitive analysis, customer & employee satisfaction feedback, brand audits, Voice of the Customer (VoC) programs, and traditional/mobile market research. 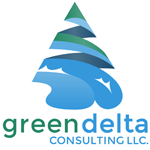 Green Delta Consulting provides cannabis consulting solutions nationwide to cannabis businesses at any stage. The team at Green Delta Consulting can aid you in everything from applying to open a dispensary to developing and implementing operating plans to setting up and maintaining your tracking systems and everything in between. Green Delta Consulting takes a systematic yet individualistic approach to creating cannabis businesses that will thrive both in the short term and long term. 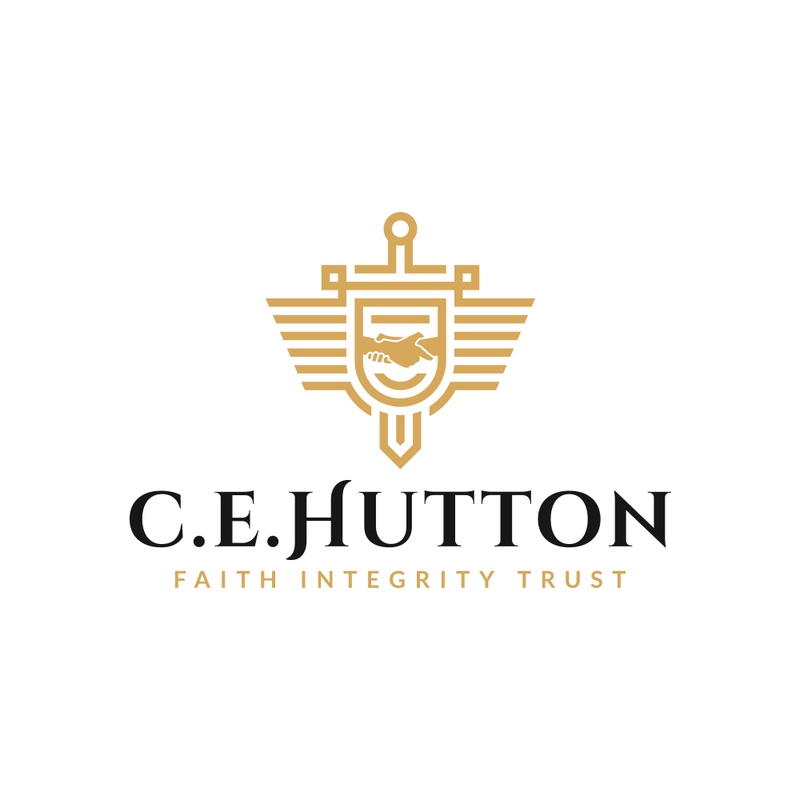 If our clients are not successful we cannot expect to be successful.